We should have known by now that Sunscreen and Sunblock are skin care essentials - most especially during summer days. Finding the perfect sunblock and sunscreens may be a little tricky as we all want a product that not just protects us from harmful rays, but also good for our skin. 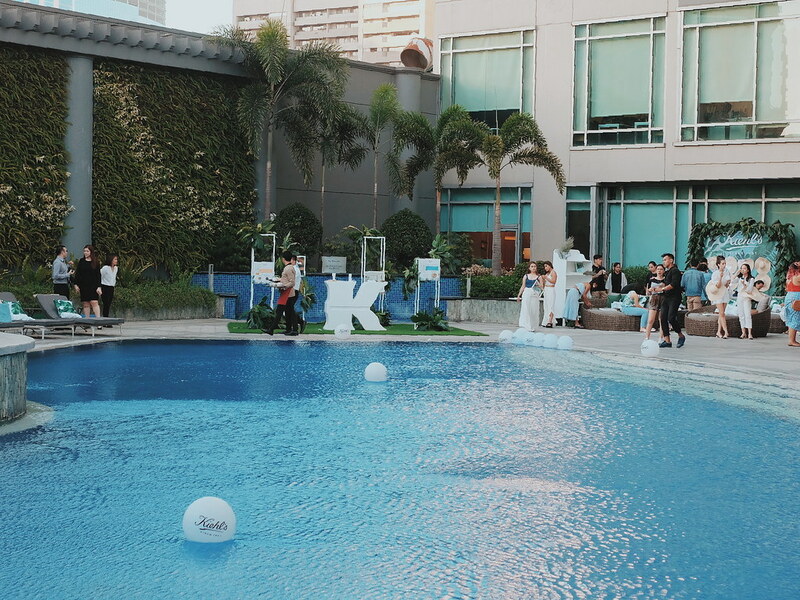 Kiehl's recently launched its latest product, the Ultra Light Daily UV Defense Aqua Gel SPF 50 PA ++++ with a poolside party at the Ascott Hotel in Makati City. 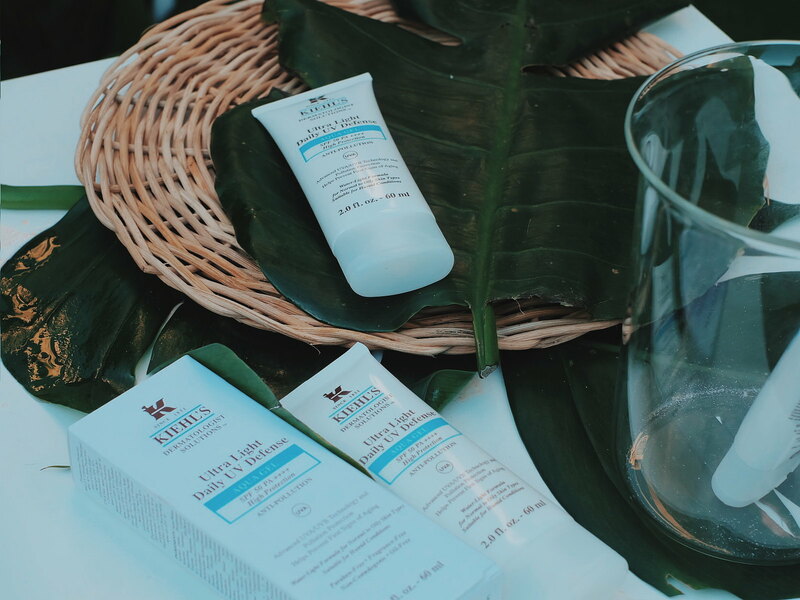 What I love about Kiehl's products is that they are skin care formulated to effectively address skin concerns, that is why it is no surprise that the brand has gained both local and global followings. The Ultra Light Daily UV Defense Sunscreens have SPF 50++++ that protect the skin from the sun up to 8 hours without direct sun exposure. It also provides both UVA and UVB protection that ensure the skin is protected from both premature aging and possible burning. Kiehl's continuously innovates products that cater to different skin types. The new Ultra Light Daily UV Defense Aqua Gel SPF 50 PA ++++ is suitable for humid conditions and does not exacerbate oily skin. I have my favorite sunscreens and sunblocks but I am adding this new Aqua Gel from Kiehl's as I love its non-greasy feel, making it easily absorbed by the skin. 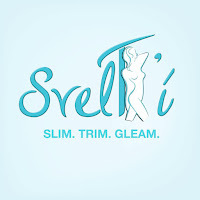 It is non-scented and non-comedogenic which is perfect for those who easily breakout. 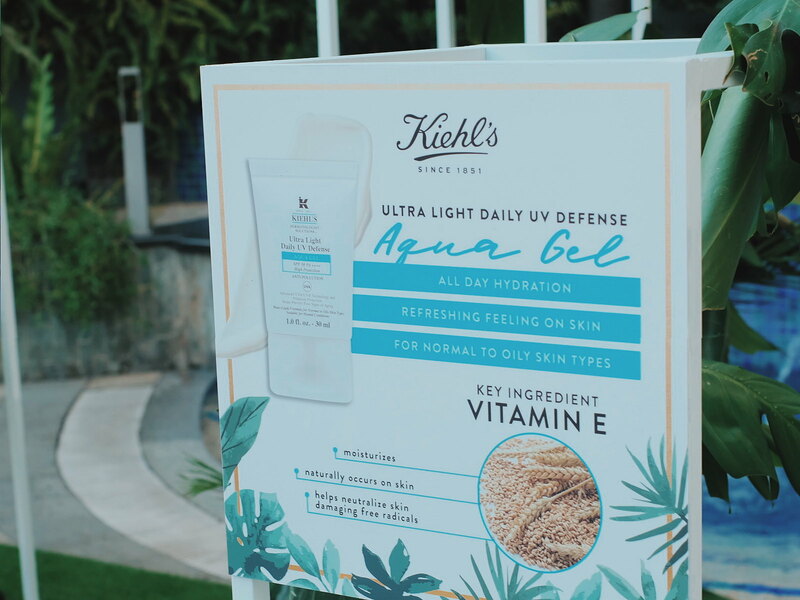 The new Ultra Light Daily UV Defense Aqua Gel SPF 50 PA ++++ also has anti-oxidant power of Vitamin E.
For both face and body protection, there is Kiehl's Activated Sun Protector that is perfect for the beach and outdoor activities. 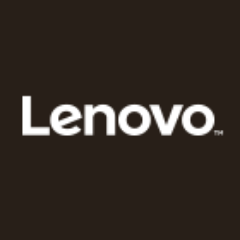 It is water-resistant and sweat proof - because who wants that sticky feel of sunblock? 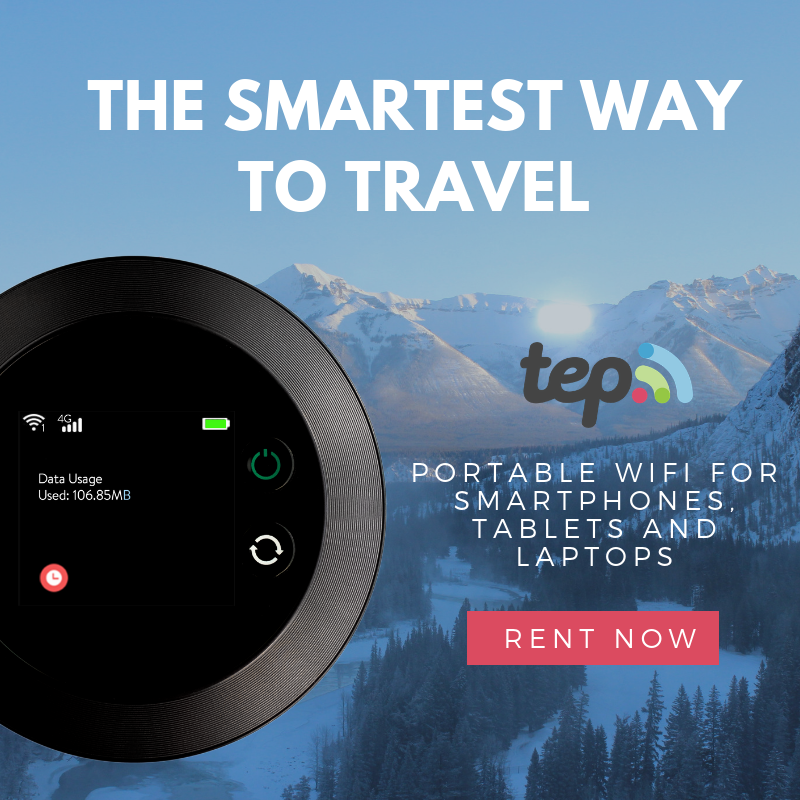 The best thing about this product is that it is coral-friendly. We know that beaches in the Philippines has strict regulations about the use of sunblock. 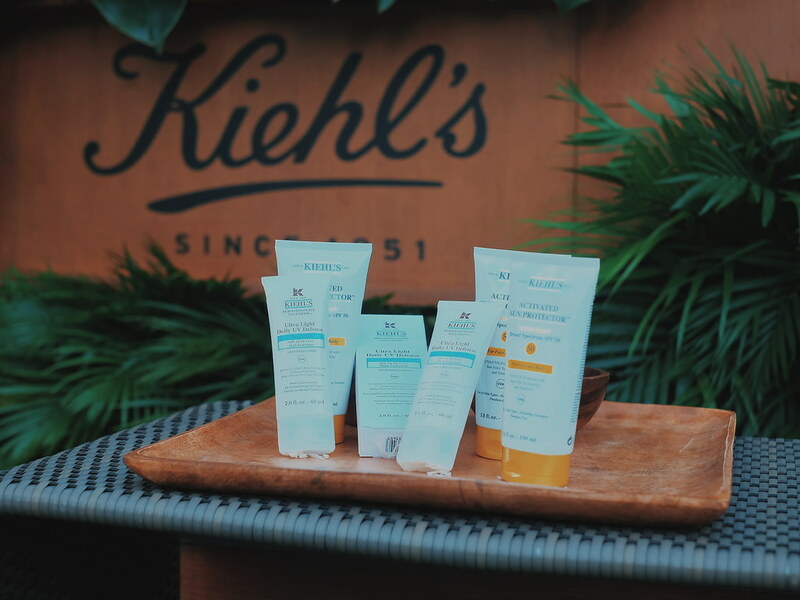 The Kiehl's Activated Sun Protector is safe for both the skin and the sea. 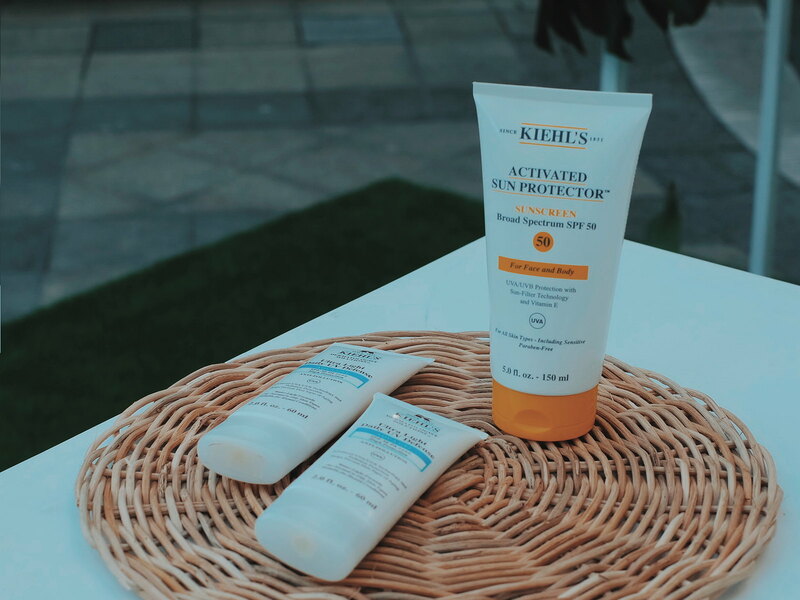 Kiehl's Activated Sun Protector is also formulated with Vitamin E and Loreal's patented Mexoryl SX and XL which are two organic filters that protect against UV rays with high photostability. Kiehl's sunscreens have the highest effective UVA and UVB protection allowing us to stay under the sun all day with no worries. The Kiehl's poolside party featured skin diagnosis, DIY booths and overflowing drinks from Stella Rosa Wines. Ready for the next summer party.